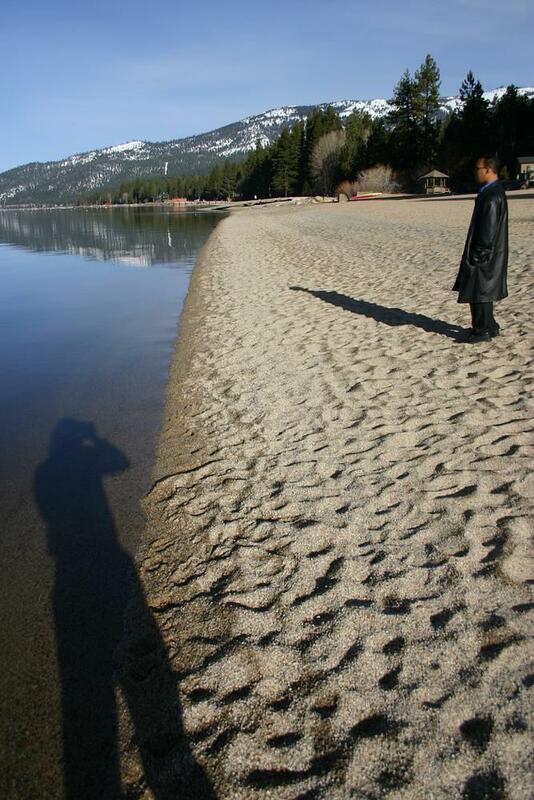 Lake Tahoe, March 13th 2004. This was a really beautiful place. The snow was thawing, creating many streamlets all over the property. I tripped and almost impaled myself on a piece of rebar. Good stuff.